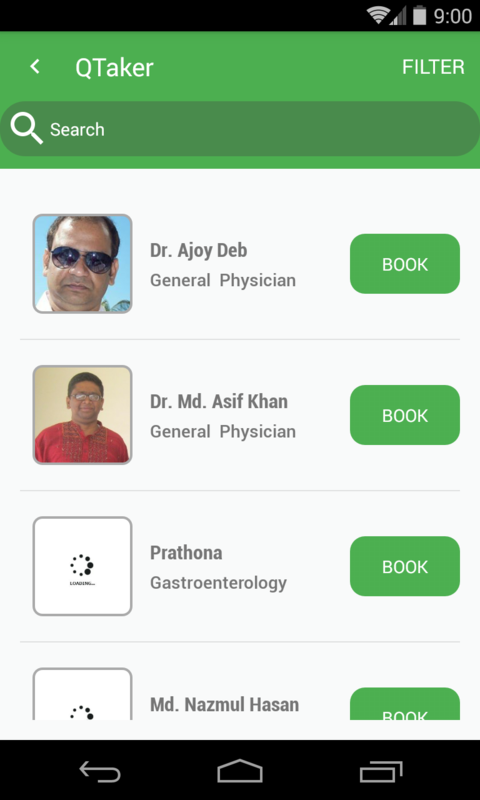 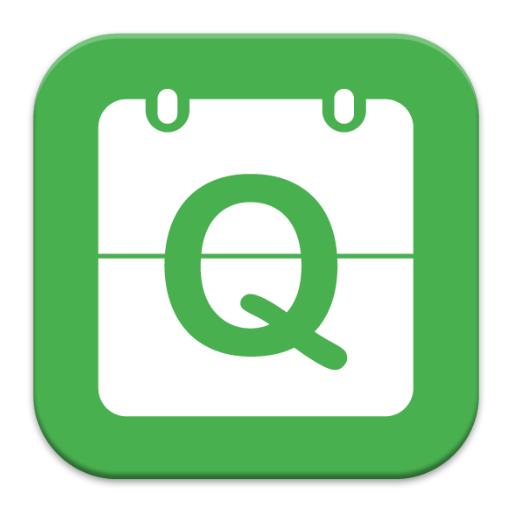 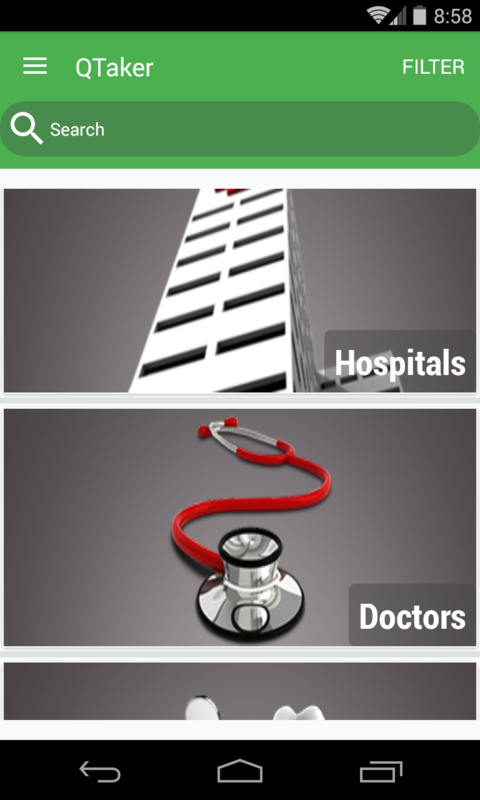 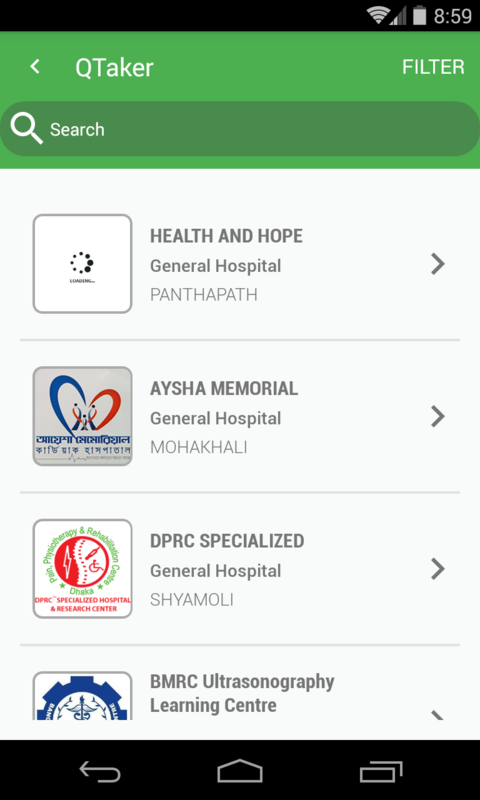 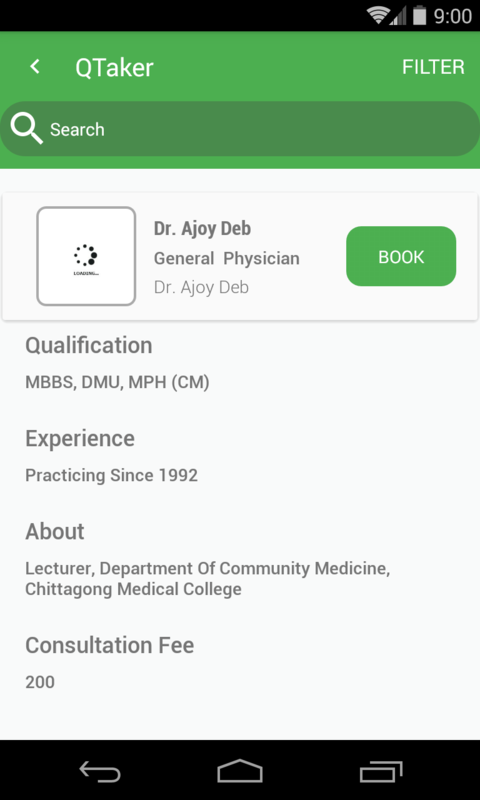 Qtaker.com is an online appointment system where you can get appointment of different professionals like Doctors, Lawyers, Engineers, and Corporate houses like Hospitals, Law firms, Beauty parlors etc. 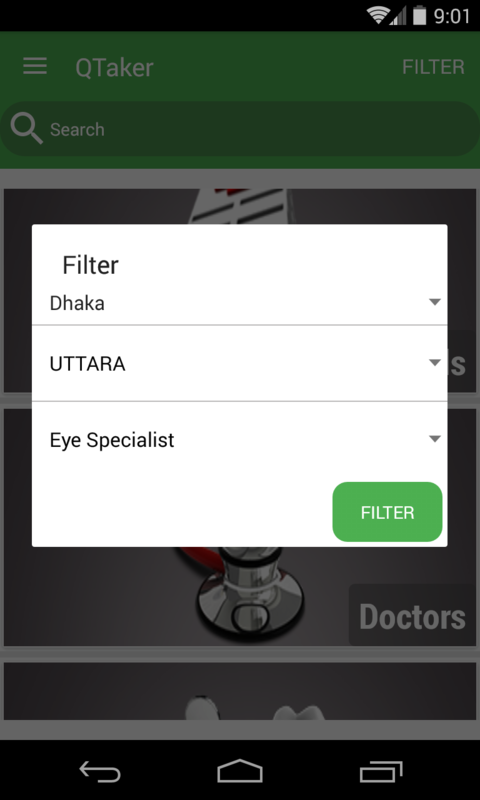 Qtaker is the pioneer service based e-commerce web portal in Bangladesh, specially designed for service concern professionals, firms and corporations, so that their client can easily get appointment of them from anywhere, anytime. 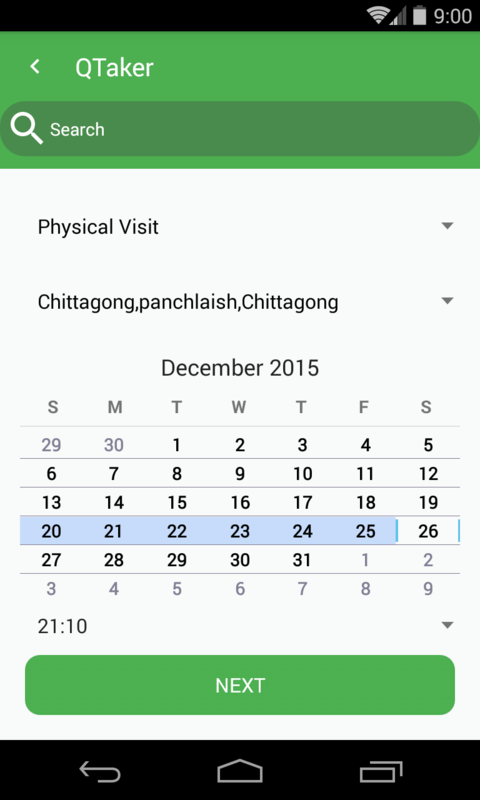 Material Design,Offline caching,easy to use.